The other day I finally took the plunge and decided to get my brows done professionally! Prior to having them done professionally, I had just tweezed the random stray away hairs but never really shaped them in fear of it going completely wrong! I know bows are important too but for some reason I never really took the time to take proper care of them... Since I like to do my makeup almost everyday I figured it was about time I gave my brows the treatment they deserved. 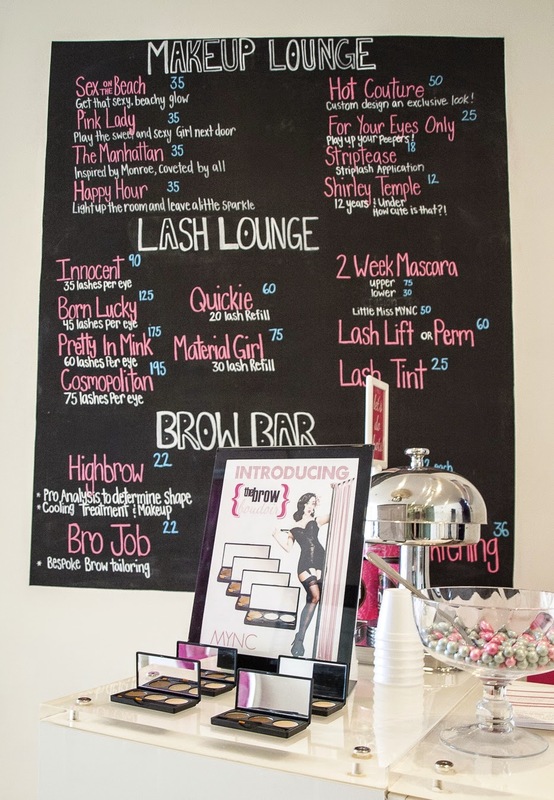 I searched online to find a good brow bar in my area and came across MYNC. 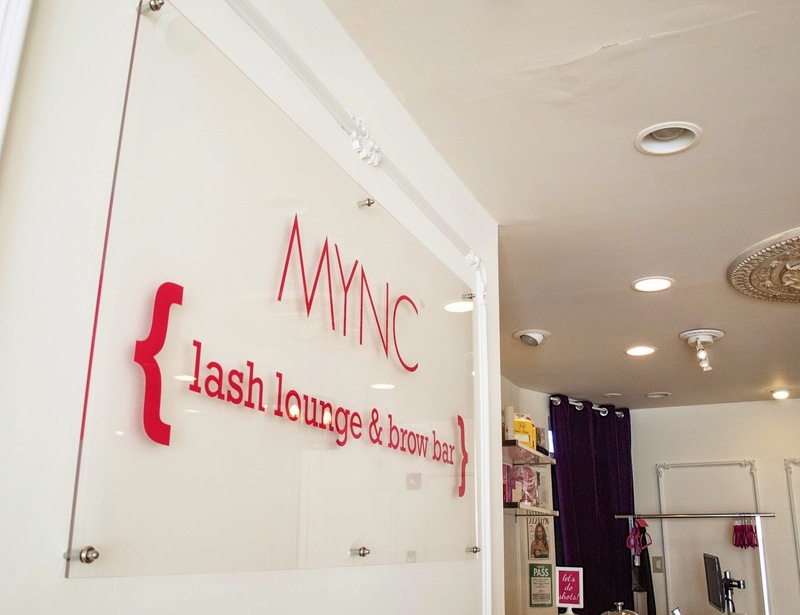 MYNC is a super cute, feminine, and chic beauty salon that specializes in lashes and brows. As it was my first time ever getting my brows shaped, I was definitely a bit nervous! The staff were really sweet and offered me water when I walked in and I was seen in a matter of minutes. 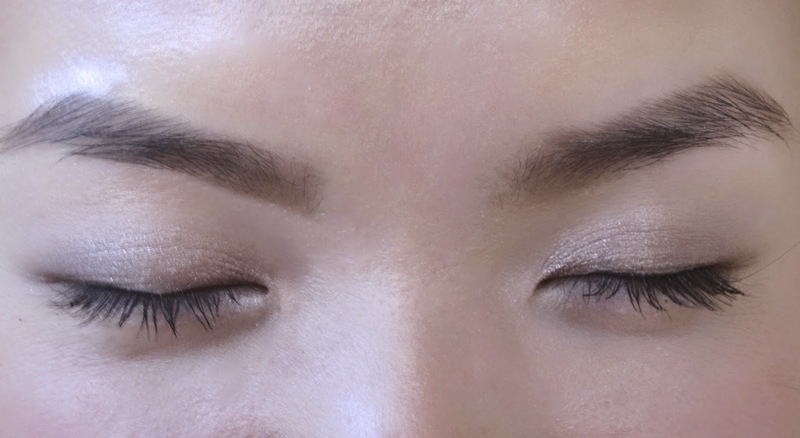 Crystal, my stylist was really helpful in picking a shape and method for shaping my brows. I ended up using wax and going with a more angular shape. After some tweezing and the waxing by brows got a nice tea tree and aloe skin calming treatment to reduce any skin irritation and redness. Finally, Crystal applied some concealer and showed me exactly how to fill in my brows with powder. At the end of the appointment she gave me a spooly brush to take home and use in the future. 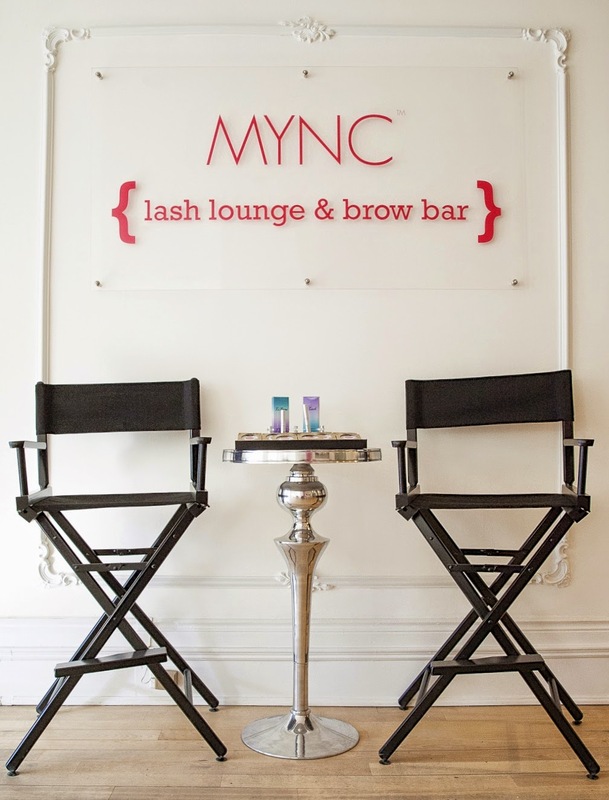 Overall, I really enjoyed my time at MYNC and love my new brow look! 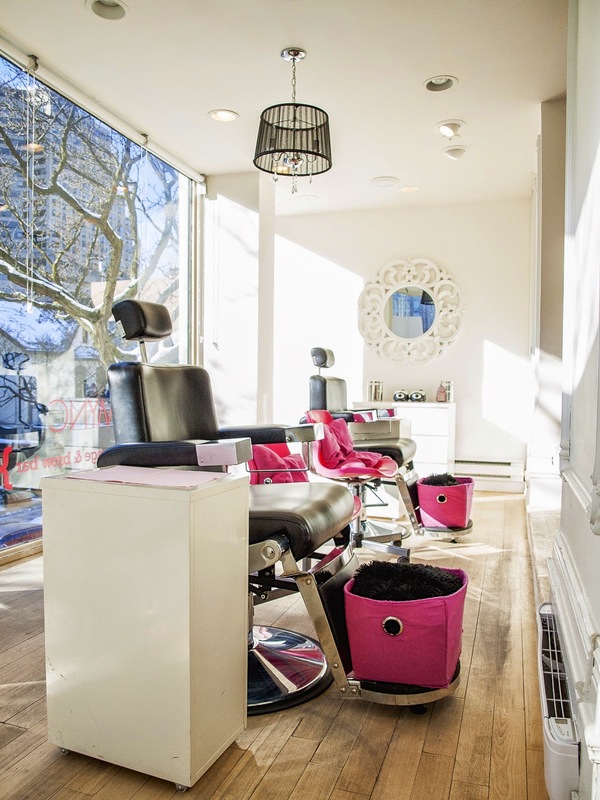 How often do you get your brows done?